How marketers can use the potential of audio streaming services? 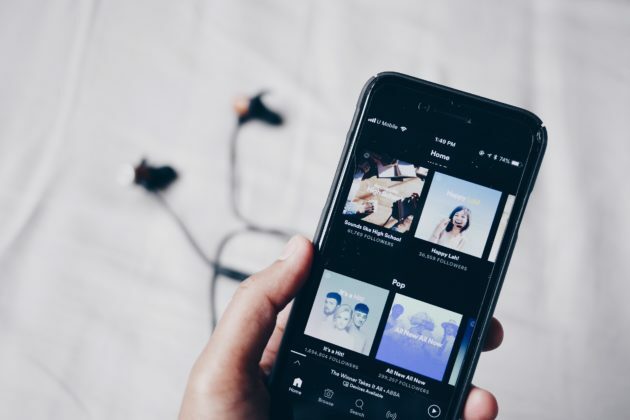 The growth of music streaming services is one of the biggest trends in 2018. 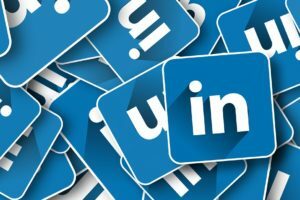 That reveals a big potential for marketing agencies and also opens new opportunities for brands to reach out to their prospective customers. Among music streaming companies, Spotify remains an unquestionable leader. It has 180 million active users worldwide (and 83 million premium subscribers), spending on average 25 hours a month streaming music. 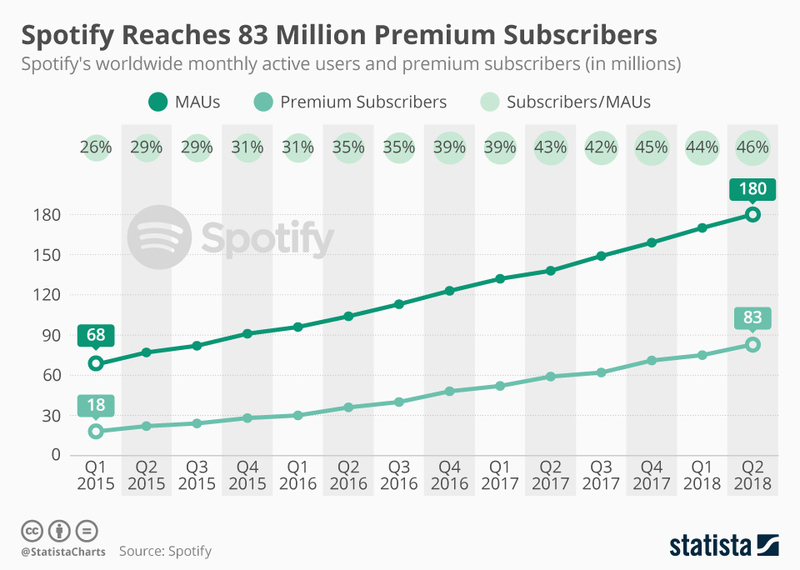 In comparison with that, the Apple Music has „only” half the number of Spotify’s paying users, and now reaching about 40 million monthly subscribers. „The more they stream, the more we learn” says Spotify on their website for brands. 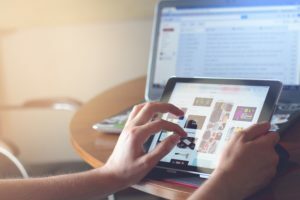 And that’s the most interesting thing about creating an campaign there – the targeted audience that you cannot find anywhere else. Spotify created an unique database for their system to reach target. 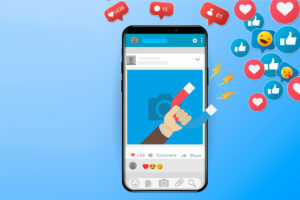 First of all, they aggregated users listening preferences, activities, habits and devices, which are used then by marketers to create an engaging campaign. Few weeks ago, on September 11th, Spotify announced adopting Nielsen Brand Effect for verification on ad platform. This is another sign that they are trying to meet advertisers demands to prove that they drive sales in a effective way. The technology based on Nielsen algorithm will provide greater clarity into the campaign optimization process. 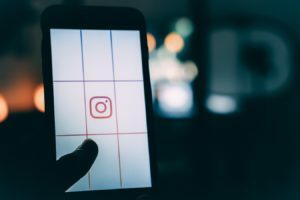 In spite of the basic targeting based on age, gender or location, marketers can also segment users by music taste, exact interests or even streaming habits. They know which part of their subscribers are parents, fitness lovers or gamers. In contrasts to Facebook Ads, audio streaming is a chance to reach millennials through a medium they trust and see as a positive enhancer. Another interesting thing is the tool, that helps you draw conclusions from your previous campaigns on that platform. It gathers data from previous exposure of your campaign, clicks and so on. It then allows you to exclude or target Brand Exposure Audience in your upcoming campaign. What formats can be used? Audio ads between songs, branding moments video advertise – which rewards listener with 30 minutes of uninterrupted listening, vertical videos, sequential displays – there is definitely a lot to choose from! Does your brand need big financial outlays to arise on Spotify? Not necessarily. Branded playlists are the perfect example for that kind of low-cost presence. You can upload a profile image to your profile account to brand your playlists with custom artwork and publish it on your social media or just magazine as a broadening of previously published content. In Skivak, we use the potential of Spotify as well. For our Client PKP Intercity and its magazine „W podróż” we created a special playlists for every issue. The readers just need to scan a QR-code to access the playlist. You can check the last one by clicking here. To sum up, adding music streaming services to your campaign is definitely worth to consider. Using new ways of gaining young customers can pay off with the results, and that can be music to your Clients’ ears! How to create engaging posts on Facebook?